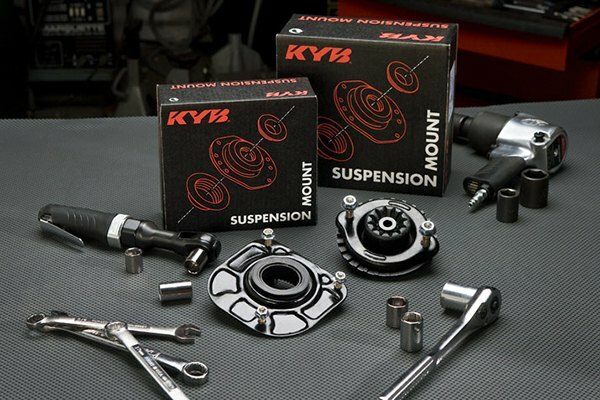 Suspension Parts for your Honda Accord from KYB! Damaged, worn-out or faulty shocks and struts not only affect the handling of your vehicle but can cause dangerous situations on the road. Replacing your shocks and struts after 50,000 miles will maintain the original driving characteristics your Honda Accord and extend its life expectancy. 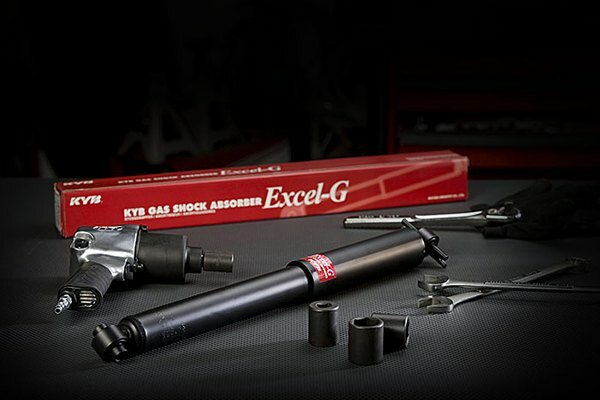 Experts from KYB are specialized on OE-grade replacement suspension and steering products, that feature same OE-quality and fitment. 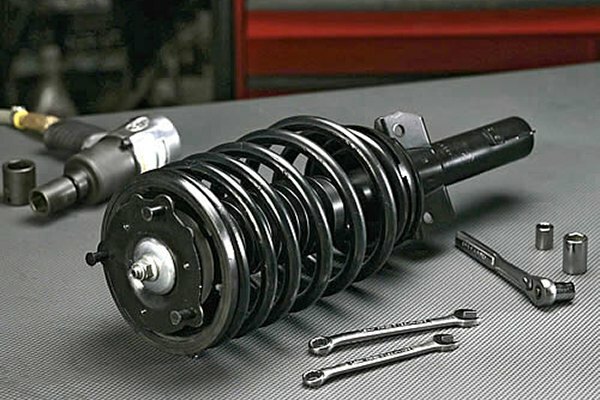 They offer replacement and aftermarket shocks and struts, strut mounts and boots, steering stabilizes, mounting hardware and much more. Each part is application-tuned to meet the specific needs of your vehicle and provide consistent performance on the road. Let your Honda Accord drive and handle as it's supposed to be with KYB Suspension Parts! Is kyb(gr-2) shock better than the stock? Quick Reply: Suspension Parts for your Honda Accord from KYB!